Greg Williams with his family. The popular Ceres race car driver and fabricator beat so many other competitors on the track, there was no doubt in anyone's mind he could triumph over this foe. Williams was diagnosed with a rare form of sarcoma last April, which led to his death Saturday at the age of 43. He is survived by his wife, Kathy, and their children, Samantha, 8, and Christopher, 5. "He was so talented in everything he did," Kathy Williams said. "He won so many races. There are trophies all over this house. He didn't do anything half-assed. "Everything was perfect. That's why I thought he was going to beat this." 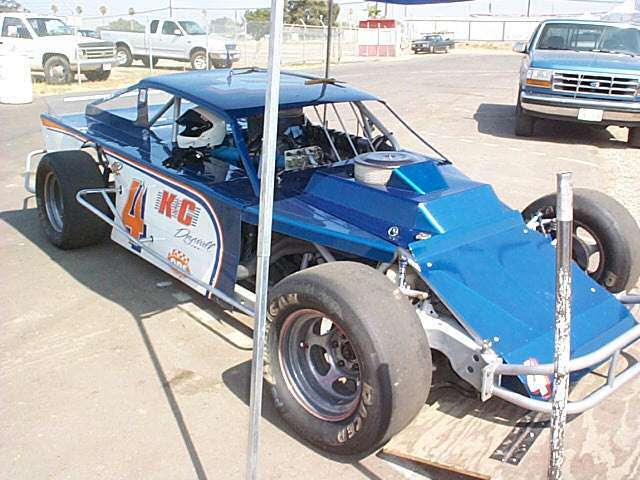 Williams raced various cars and trucks in the area the last 22 years, running Grand American Modifieds at Stockton 99 Speedway and Madera Speedway through last season. 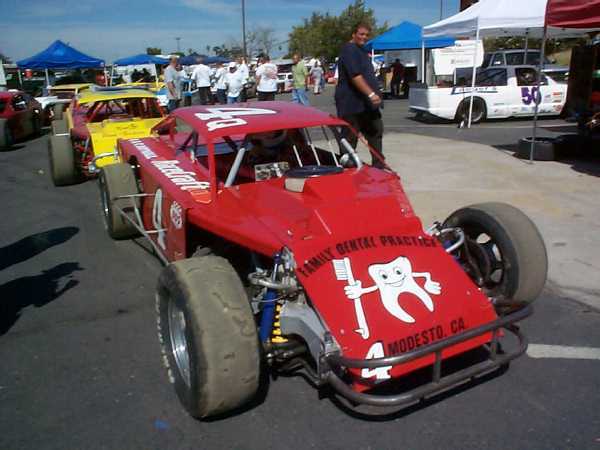 He started racing in 1982, winning the trophy dash and main event his first night at Stockton 99. 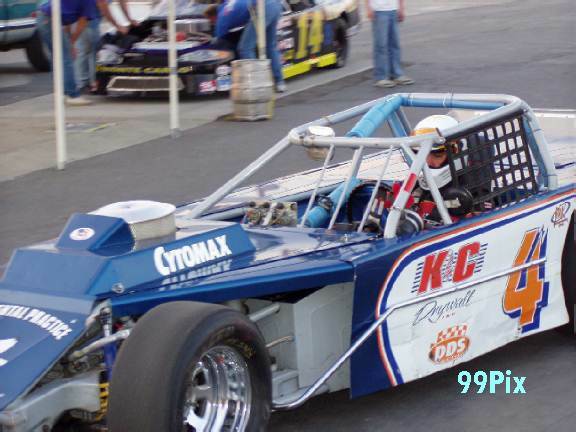 His last appearance at Stockton 99, the track's open show in September, also was memorable, one many people said will be an indelible image of Williams. 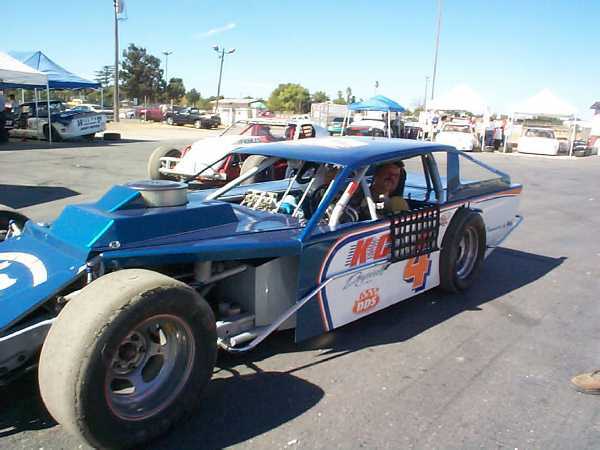 "He had 2,000 people pulling for him in that race," Former Stockton 99 track manager Ken Gross said. "He had the convertible so fans could see him right down there in the cockpit. I was at four different facilities with that guy. He was a cut above, a disciple of the sport." 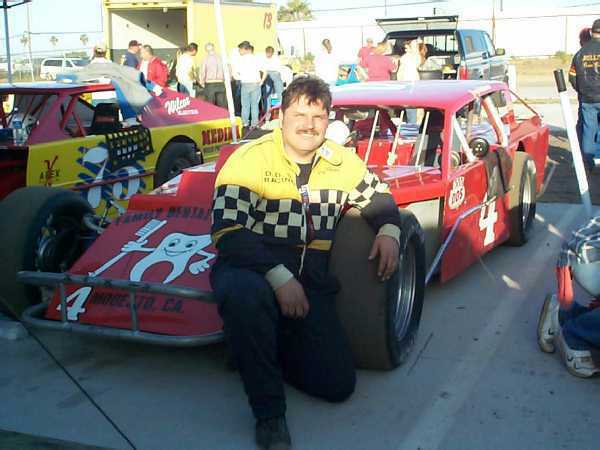 Stories about Williams' talent, generosity and friendship poured out of close friend and fellow racer Paul Henry of Big Oak Flat. 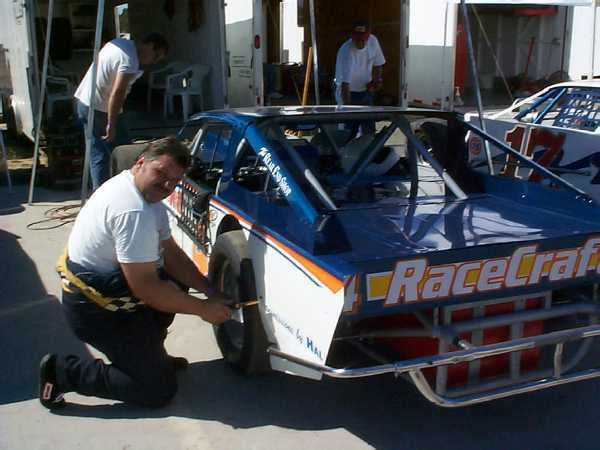 He and Williams dueled for the Stockton 99 Speedway Grand Am title in 2001. Henry won in a points battle that went down to the last race, but said the championship belonged to Williams as much as it did him. 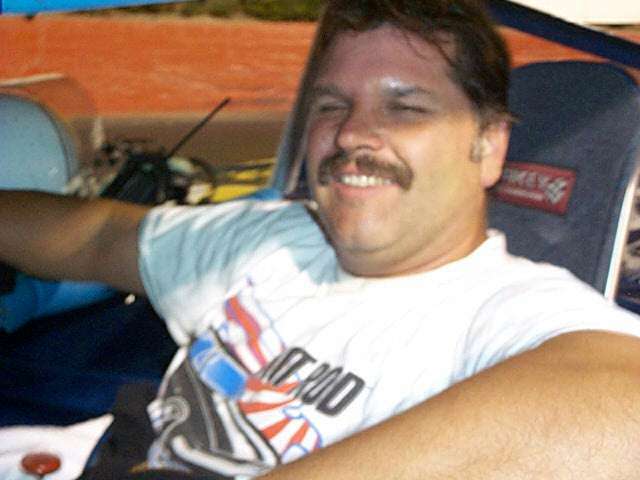 "I learned everything I know about race cars from Greg," Henry said. "God, he could drive a race car, build a race car, there was nothing he couldn't do. "I've seen him do stuff, win races from dead last to come through to win. He'd be going through traffic, passing people when there wasn't enough room. And you'd think 'How'd he do that?'" More than once in 2001, Henry's car was badly damaged. But Williams and his crew would put it back together almost in better shape than it was before being rebuilt. After winning the points title in Stockton, Henry spent the night at Williams' house. Williams got the car ready for a race in Madera the next day. Henry placed second even though he had little experience on the track. "He was that good," Henry said. "He knew what I wanted in the car. He knew what I needed. There's not anybody else who would have done that. He was a great guy." Williams didn't talk much about his cancer at the track. He just wanted to race. Henry said his friend was an optimist who believed he would survive. At one point last season, Williams was so weak he had crew members use duct tape to secure his helmet in the car. "I think he still wanted to fight through it, not let it press down his passion for racing," said Grand Am competitor Scott Winters of Tracy. "He was ill, but he really didn't want people to know he was ill. He wanted to race." 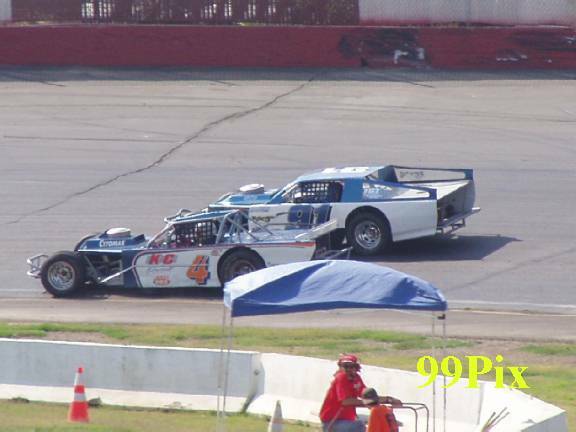 Williams finished eighth in the Grand Am points standings at Madera Speedway last year, winning once. 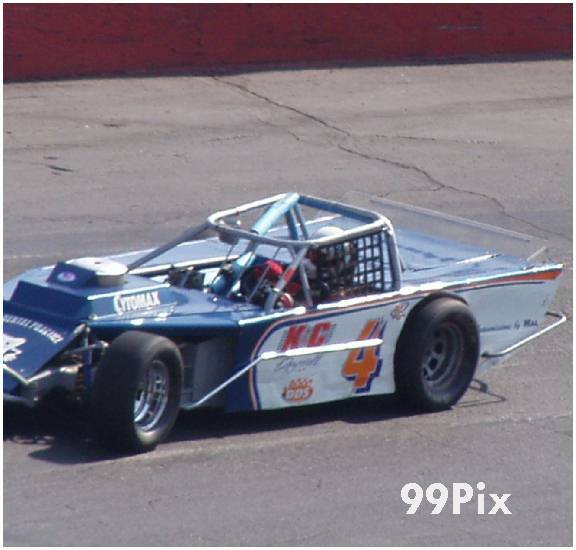 He also raced a few events at Stockton, a track his wife said he was fond of. Williams was born in San Jose on Aug. 4, 1960. 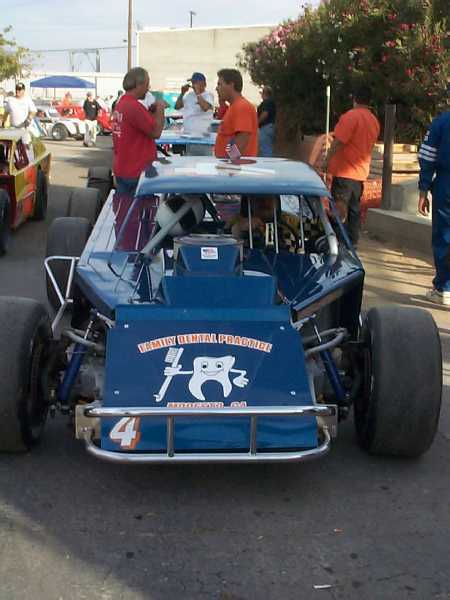 He owned and operated Race Craft Engineering in Ceres for 20 years. He and Kathy celebrated their 19th wedding anniversary on Jan. 19. Williams planned to race this year. Kathy Williams said he was ordering car parts until his health took a sudden downturn. 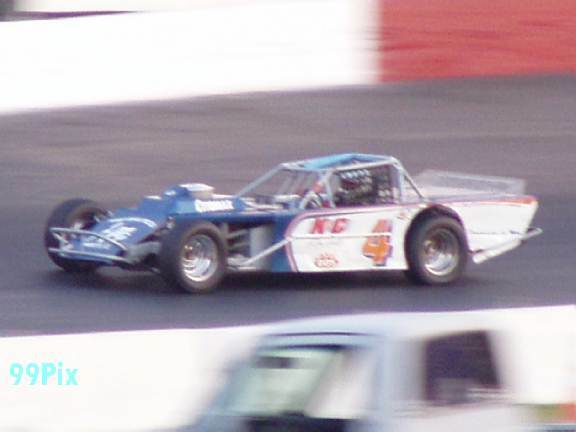 Henry will put Williams No.4 on his car when he races at Madera Speedway this season. "It'll be weird not seeing that No.4 car in front of me or behind me," Henry said. Services are private. Kathy Williams said her husband directed her to have a party instead of a funeral, and his brother Michael is planning a gathering for this weekend.